I'm an easy going down to earth guy. I like to have fun and know how to treat a woman. I love making women feel good, inside and out. 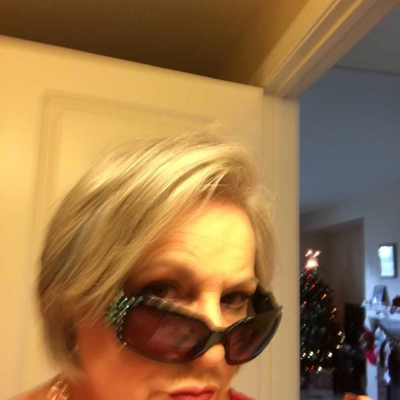 54yo from Boston, contact me to get to know more about me.